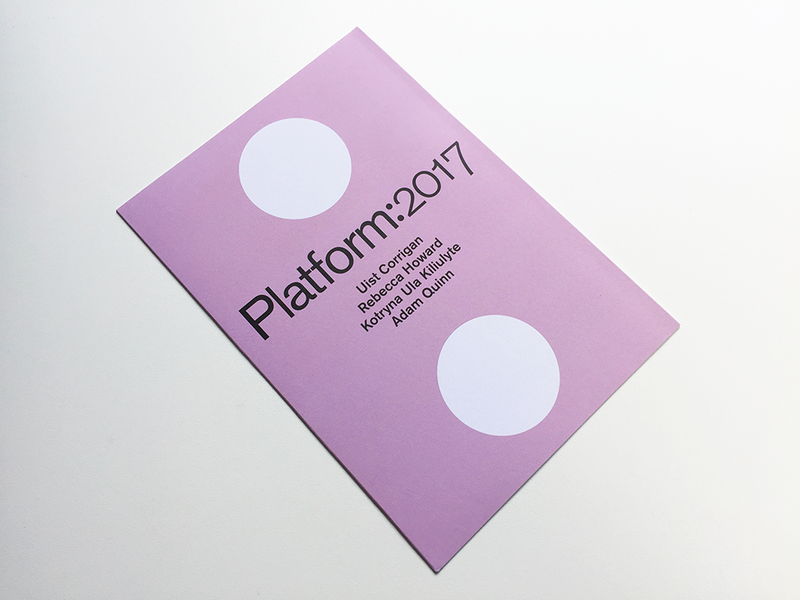 This is the leaflet and logo I designed for Platform: 2017, the third year of an Edinburgh Art Festival initiative offering ‘a dedicated opportunity for artists at the outset of their career to make and present new work in the festival programme’. 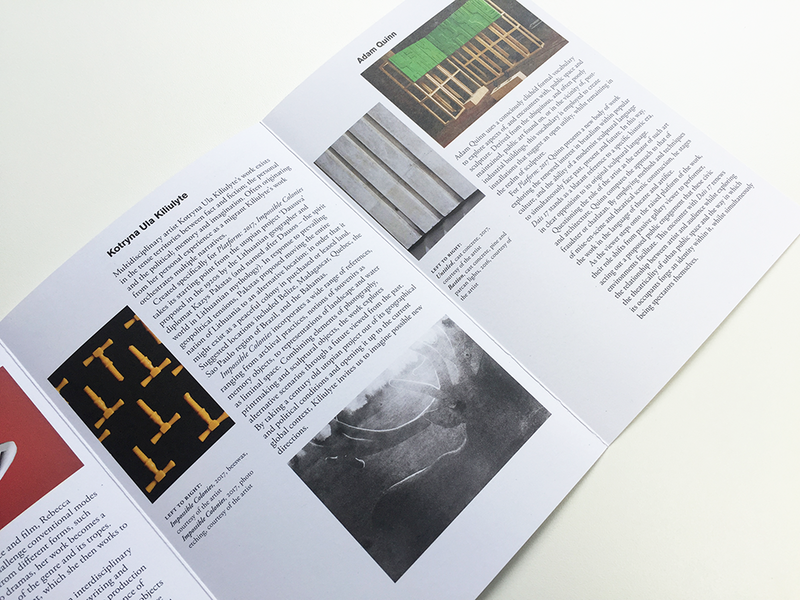 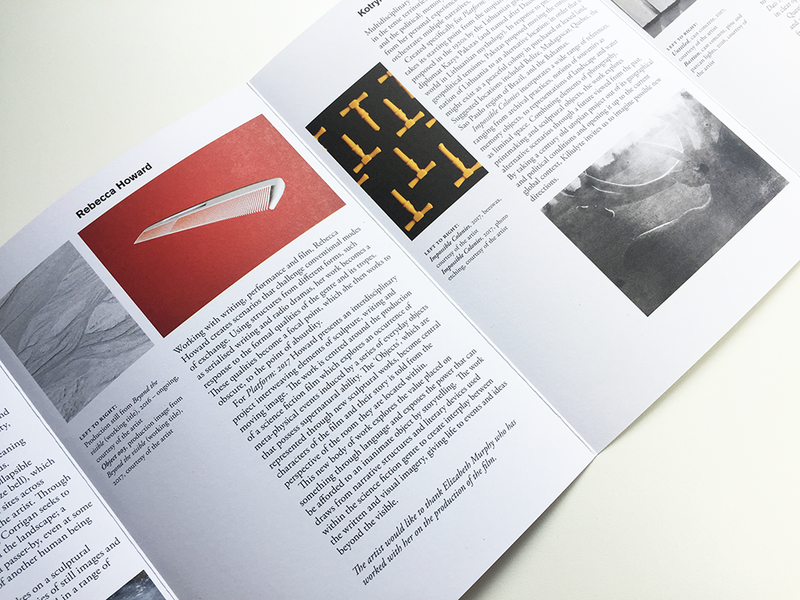 The artists – Uist Corrigan, Rebecca Howard, Kotryna Ula Kiliulyte and Adam Quinn – were selected from an open call, accessible to artists working across Scotland, by artists Jacqueline Donachie and Graham Fagen. 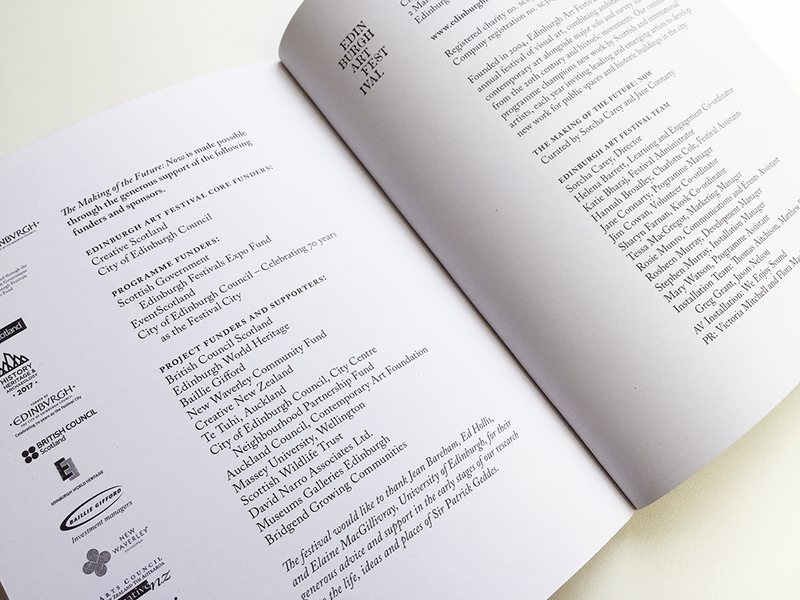 This is the third year that I have designed the leaflet, using the logo and identity that I developed in 2015. 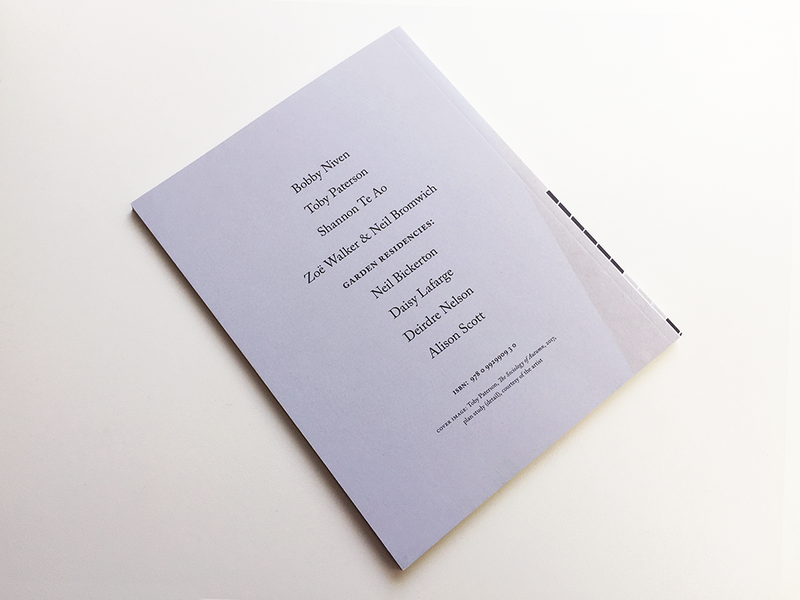 This iteration has a different, centred arrangement of the cover elements and introduces a new cover colour for 2018, Pantone 2052 UP. 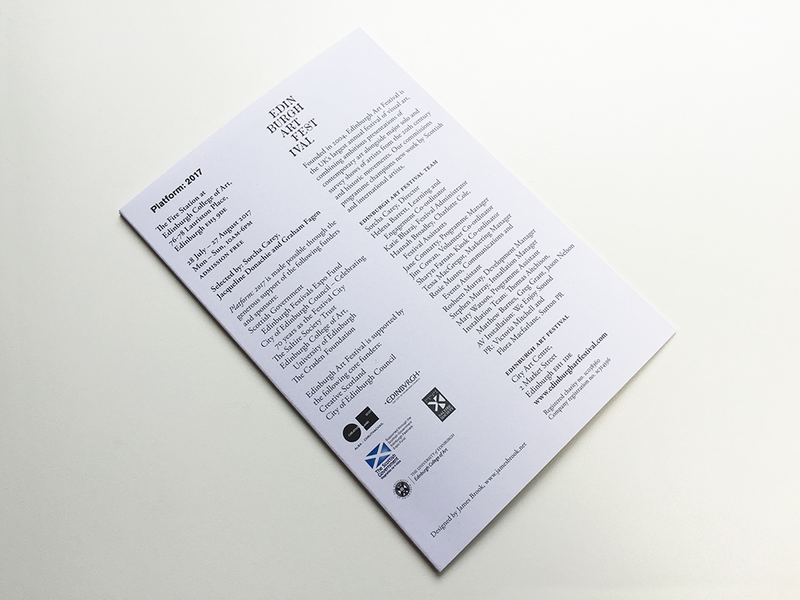 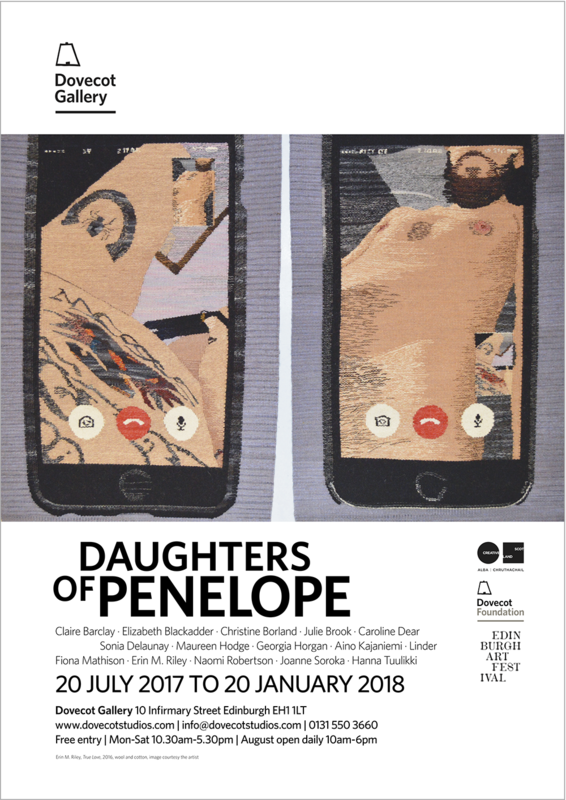 Platform: 2017 ran from 27 July – 27 August at The Fire Station, Edinburgh College of Art, Lauriston Place, Edinburgh. 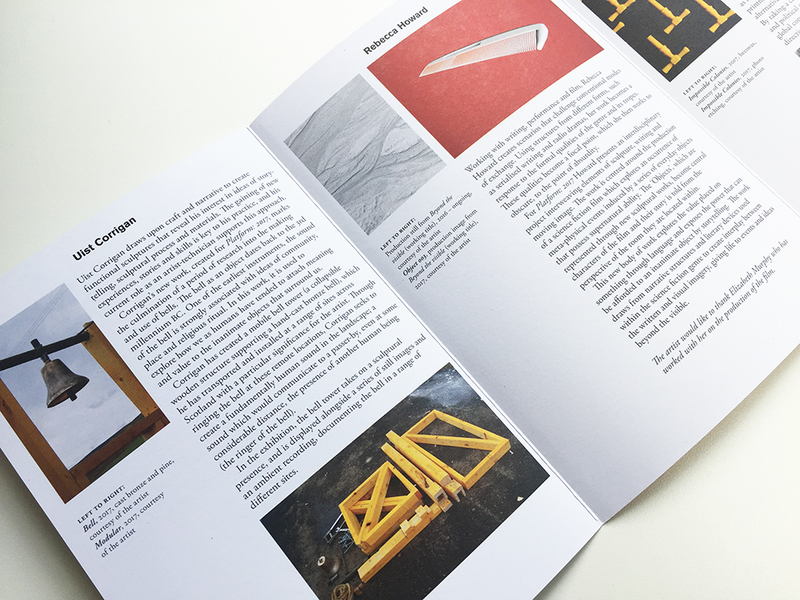 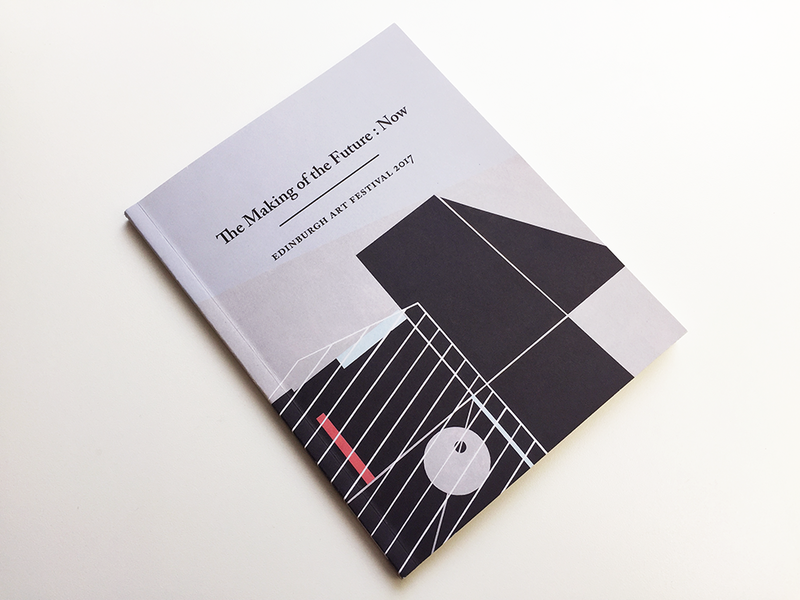 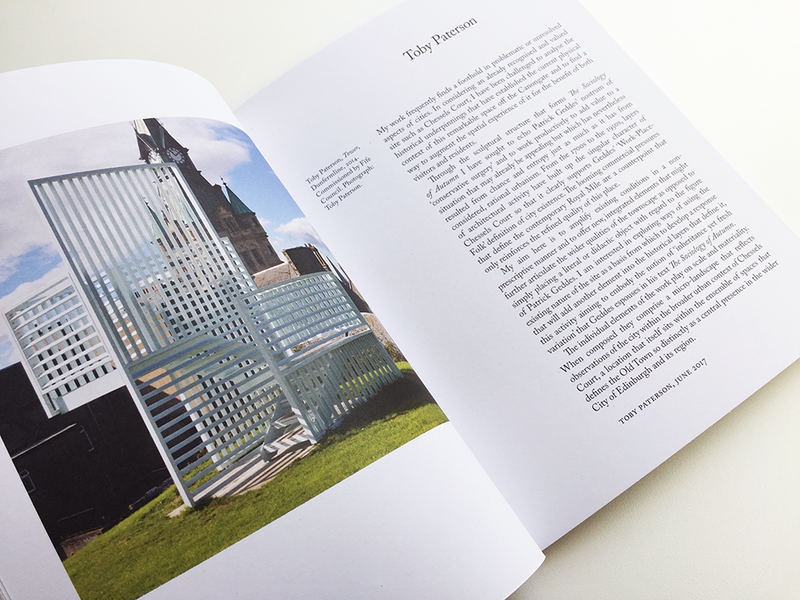 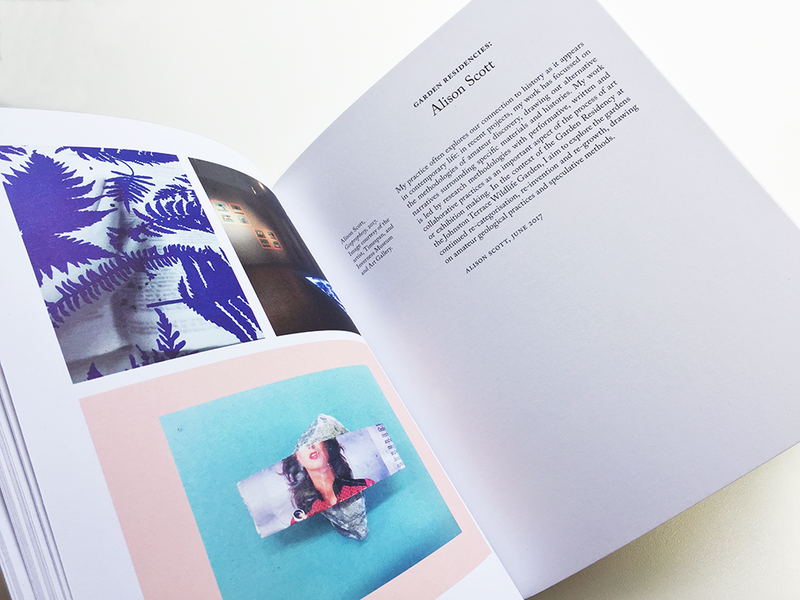 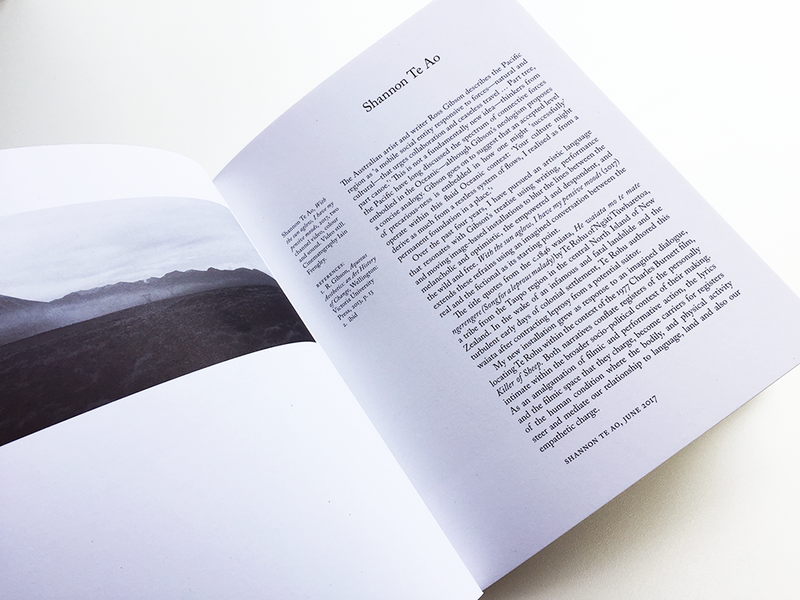 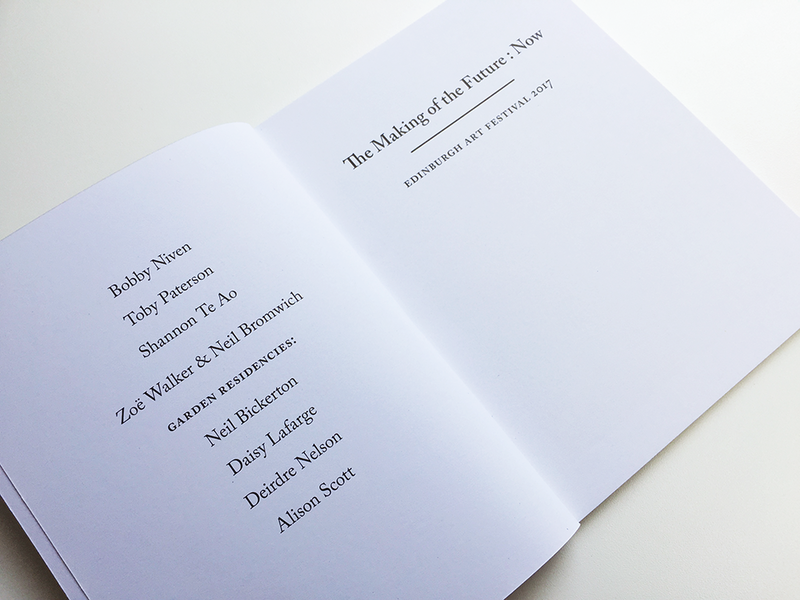 This is the fourth book that I have designed for the Edinburgh Art Festival, it accompanied The Making of the Future: Now, the Festival’s 2017 commissions programme. 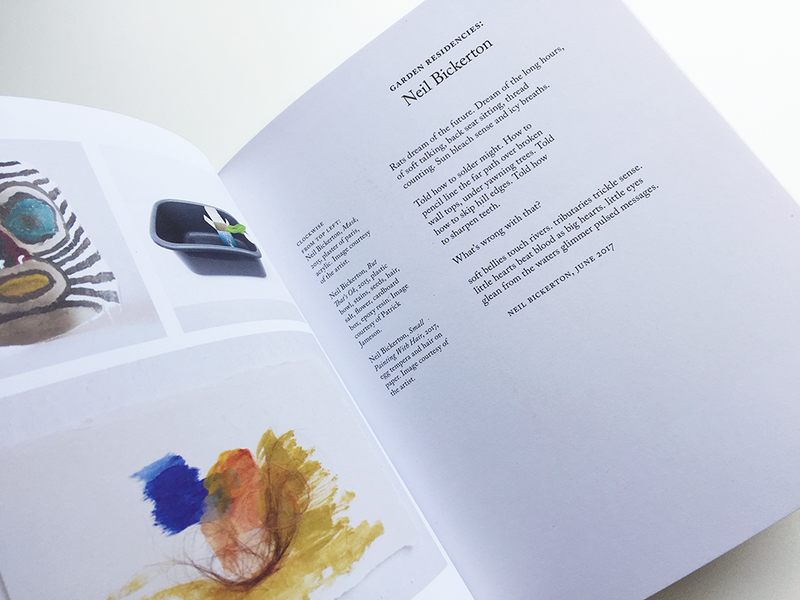 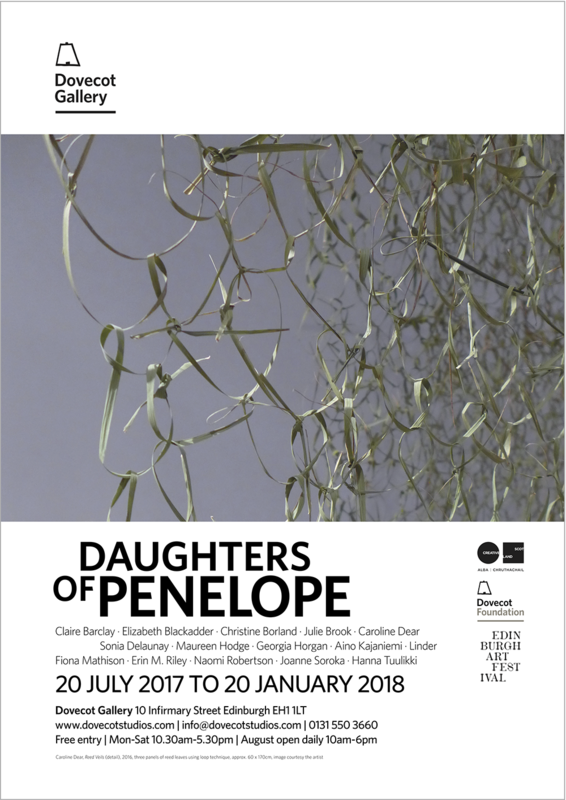 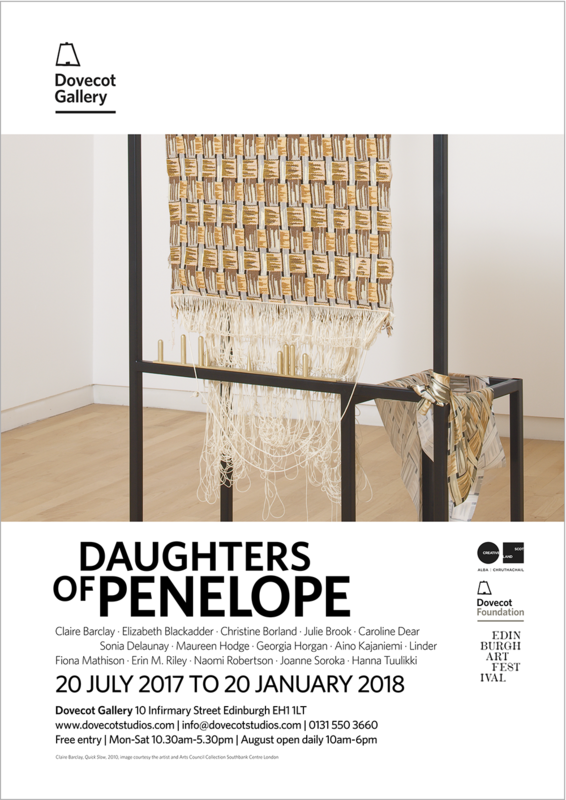 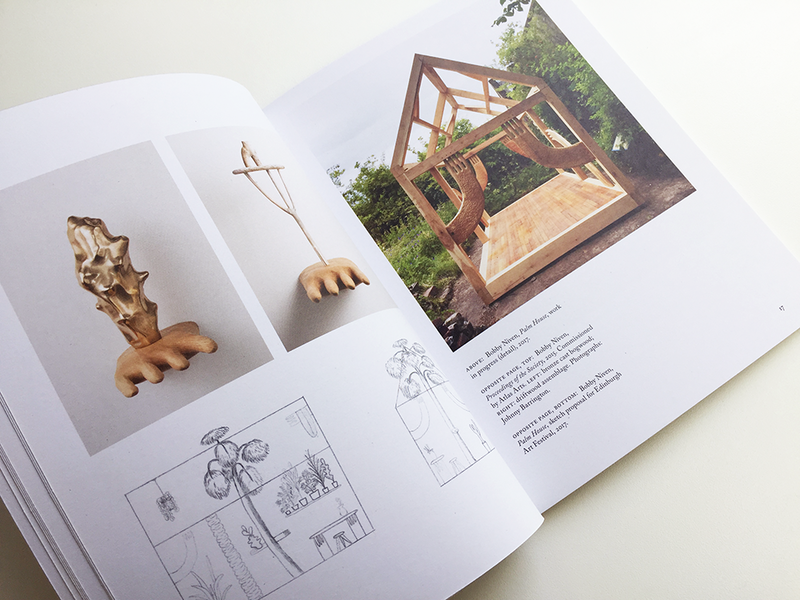 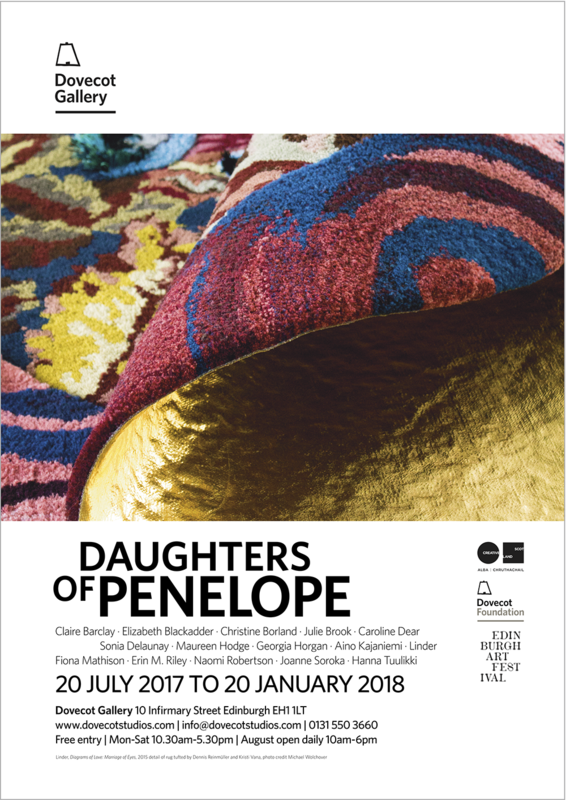 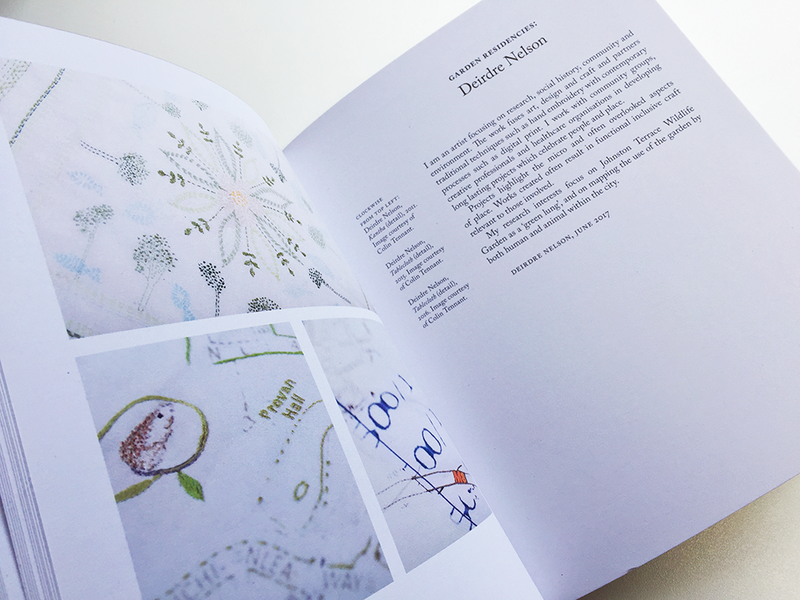 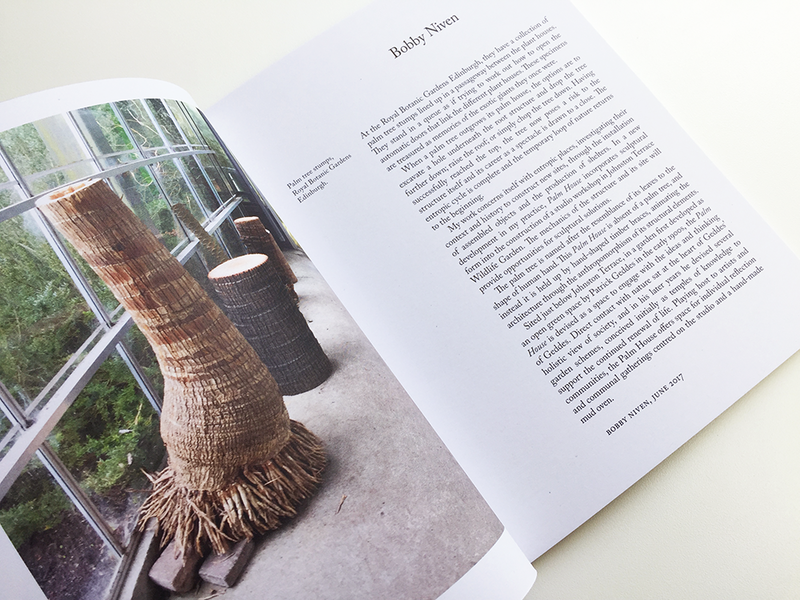 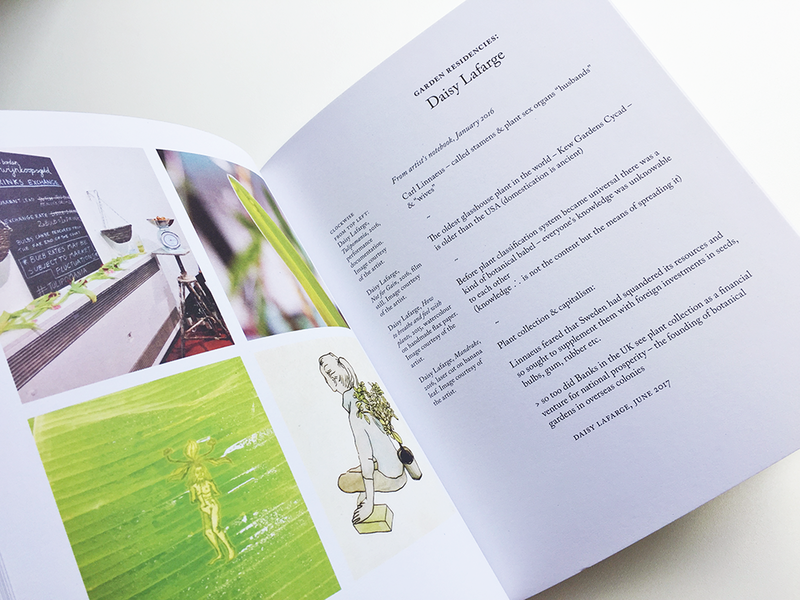 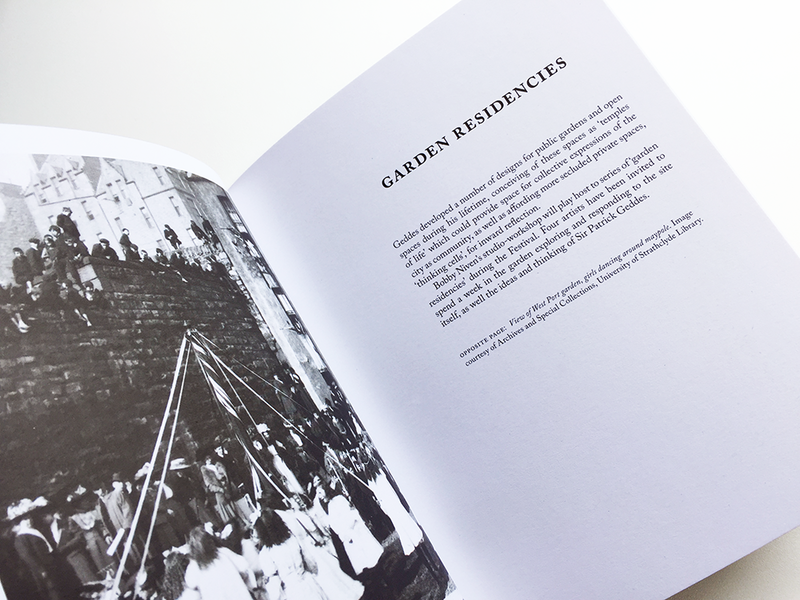 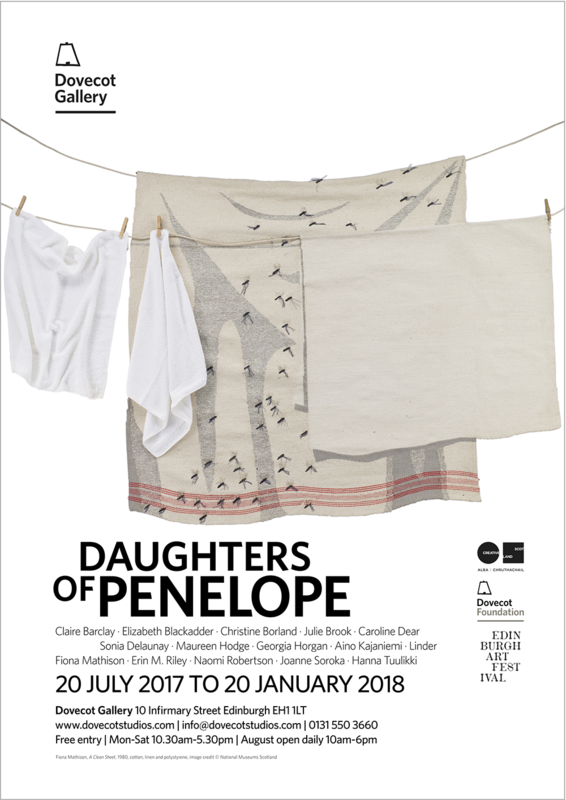 Artists include: Bobby Niven, Zoë Walker and Neil Bromwich, Toby Paterson, and Shannon Te Ao with ‘Garden Residencies’ from Neil Bickerton, Alison Scott, Daisy Lafarge, and Deirdre Nelson. 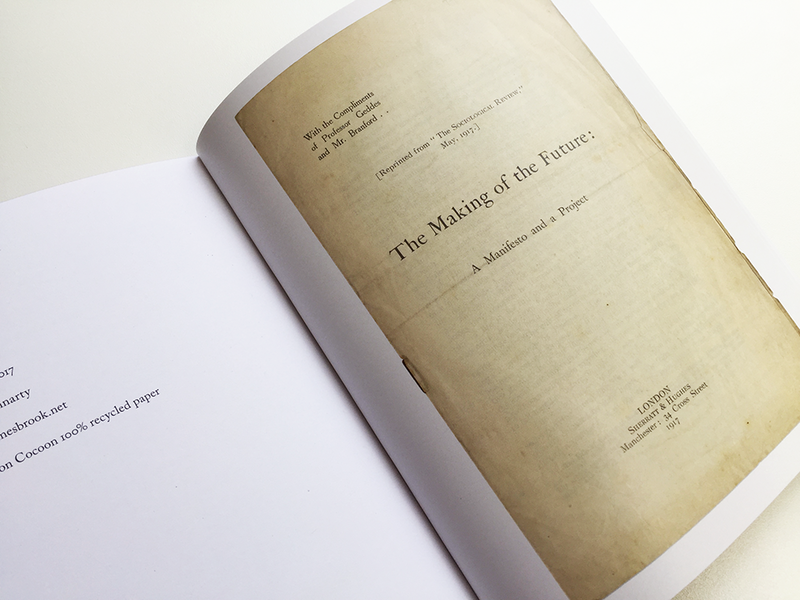 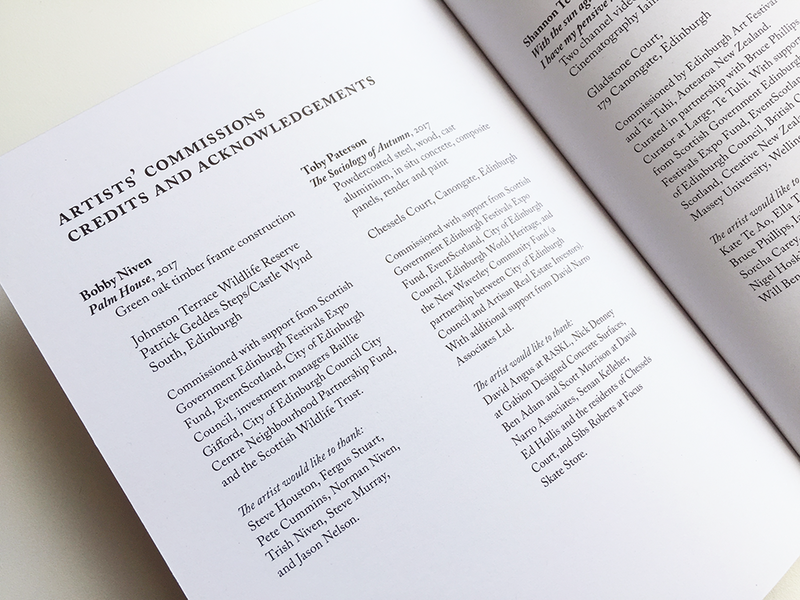 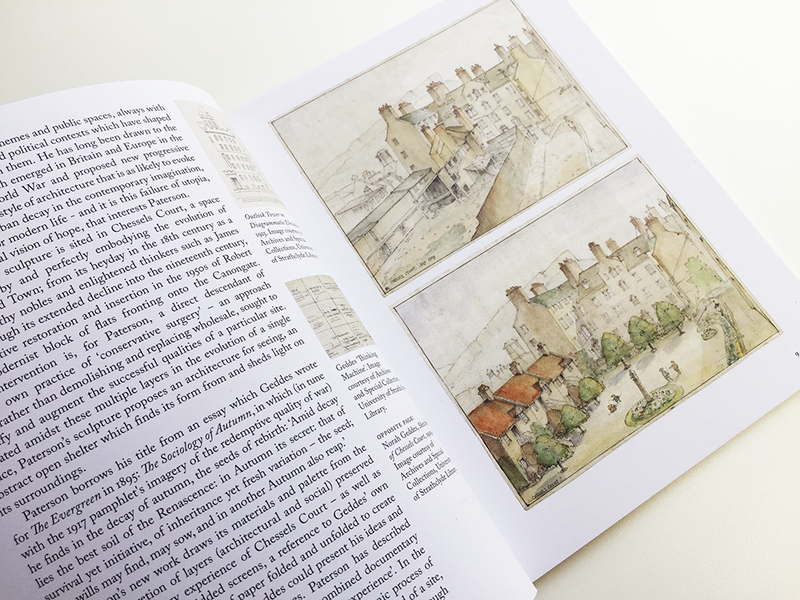 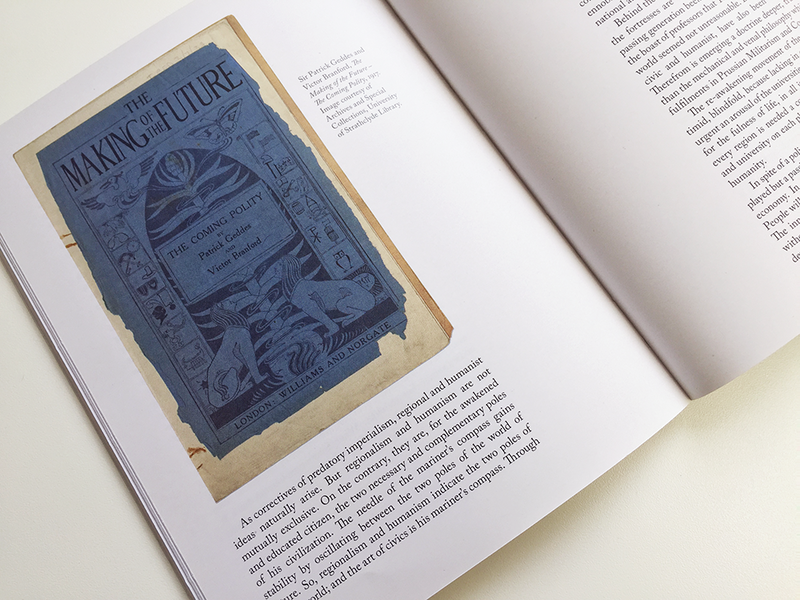 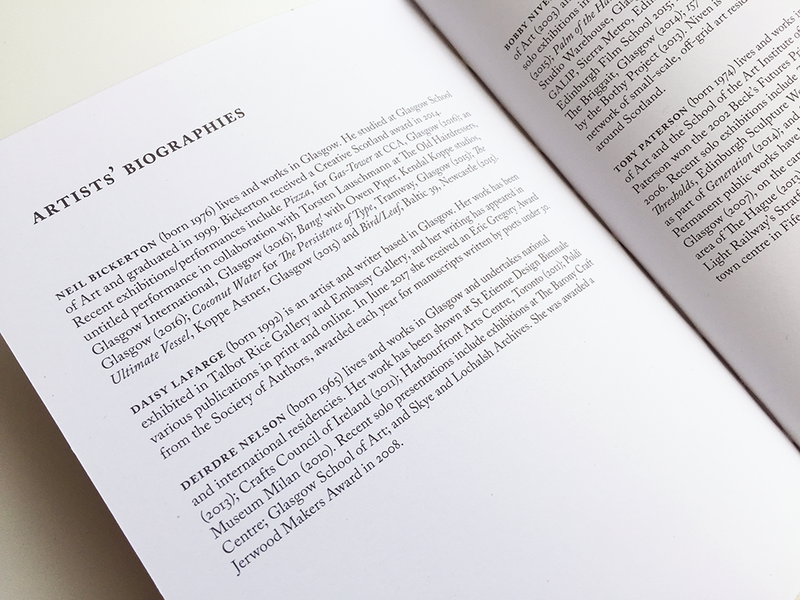 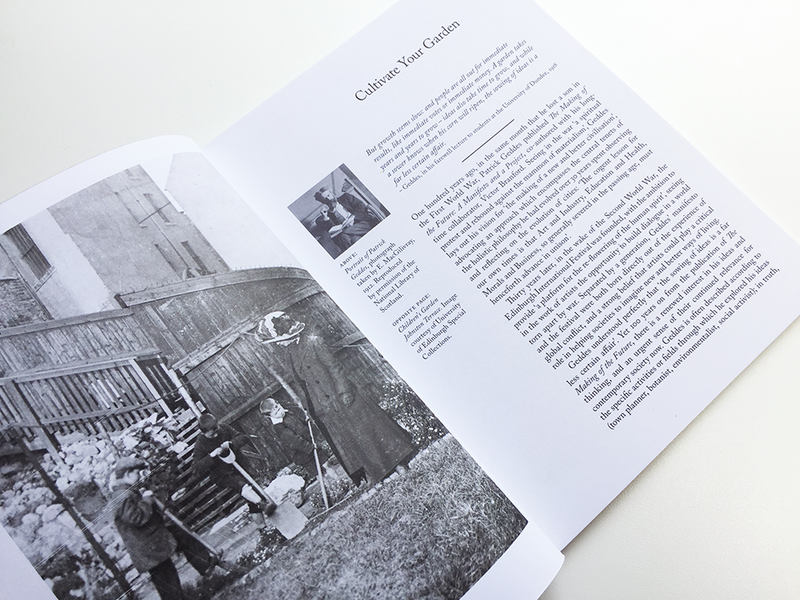 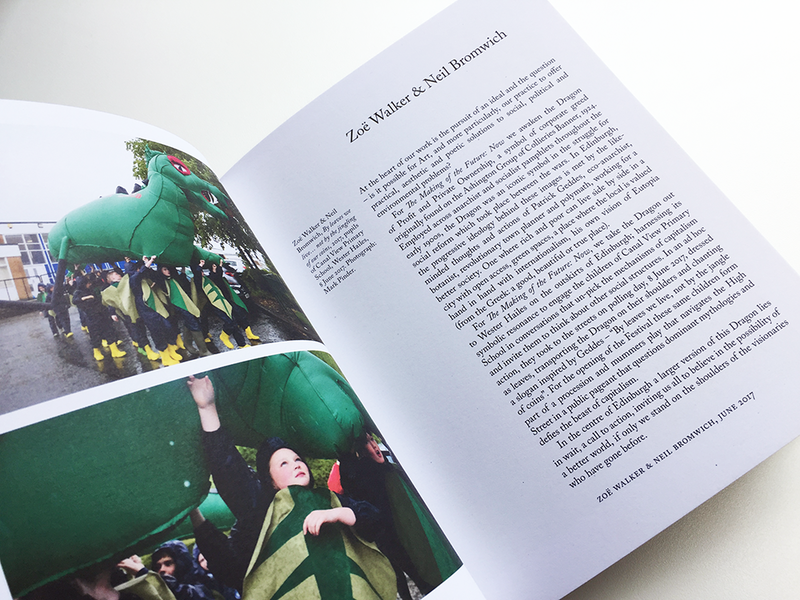 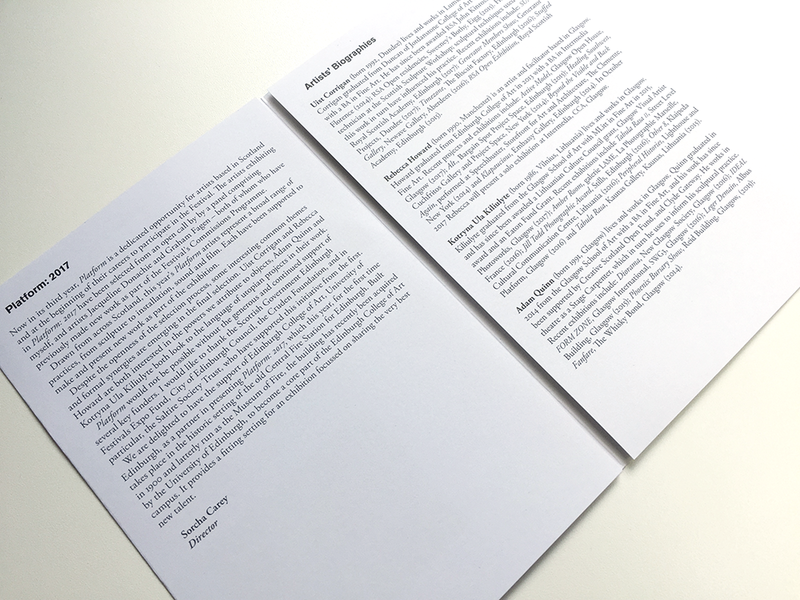 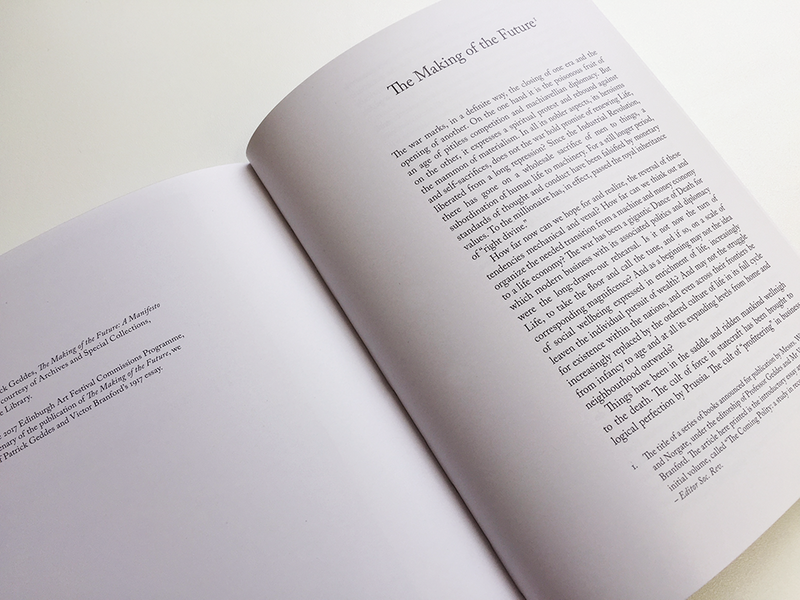 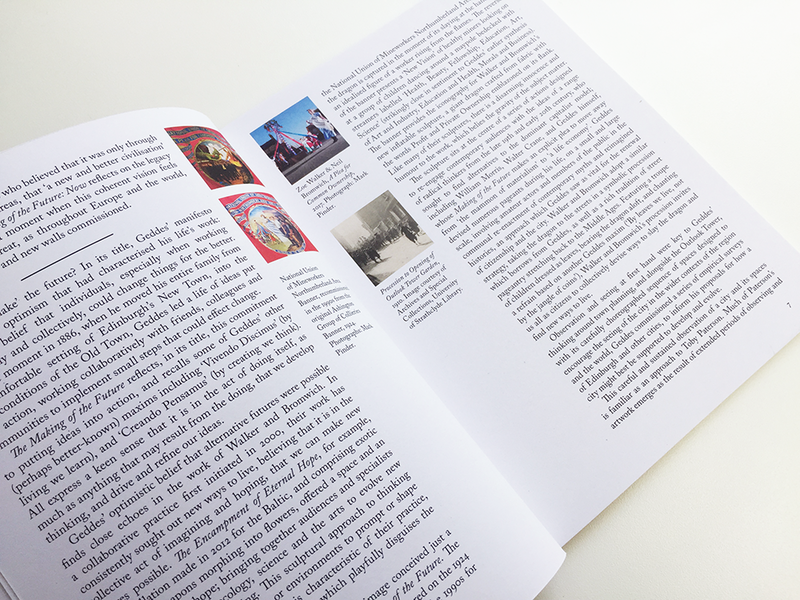 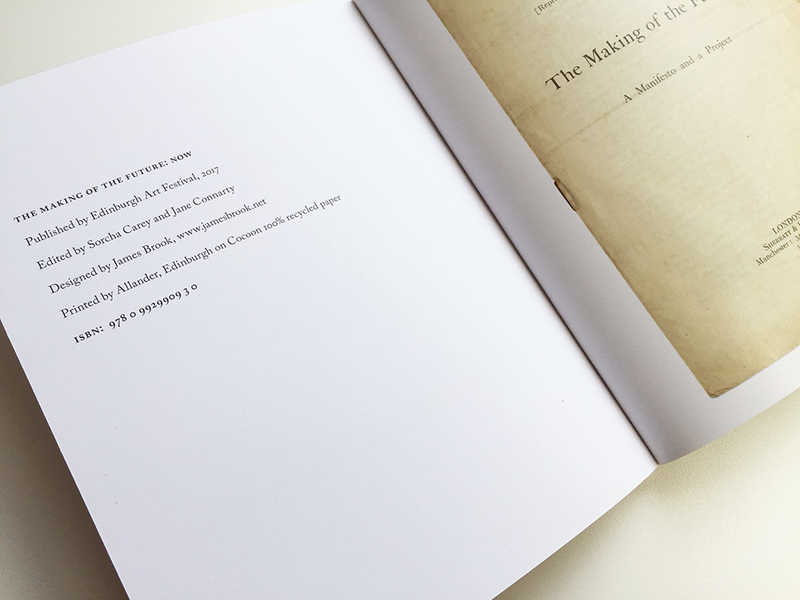 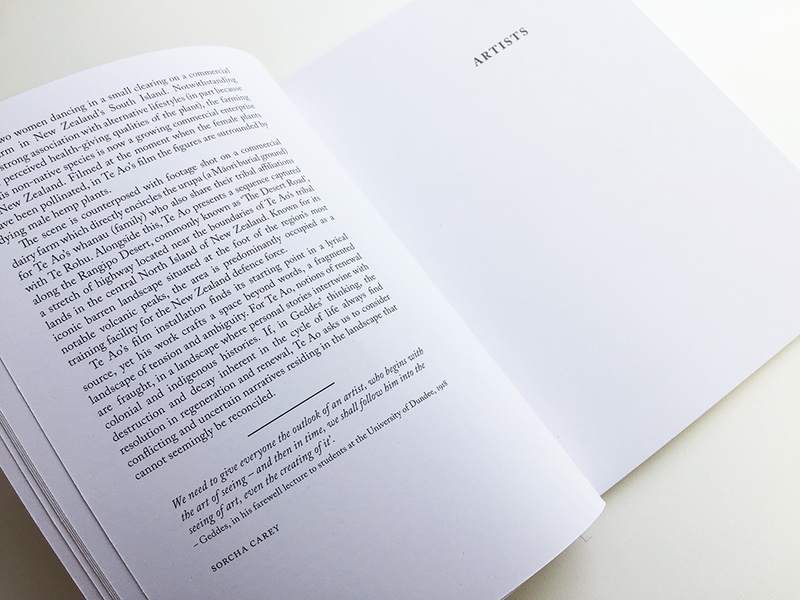 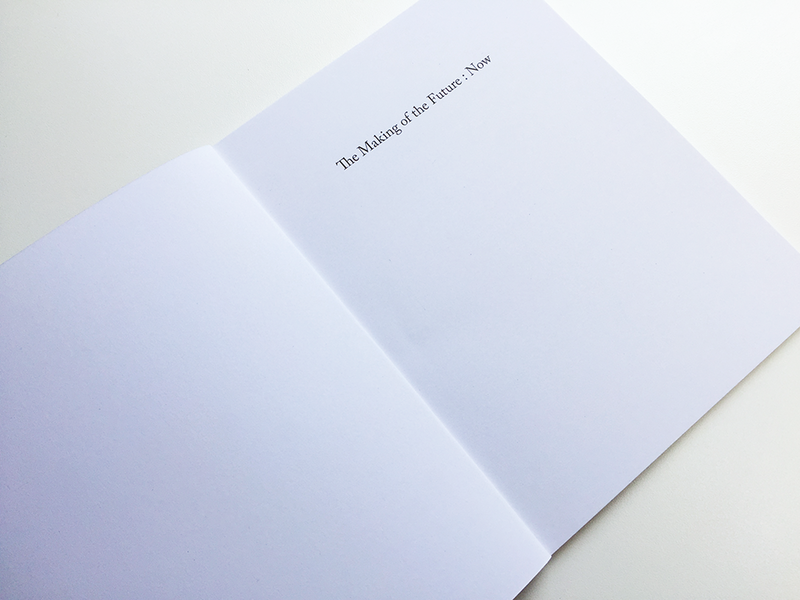 The book includes Patrick Geddes' essay, The Making of the Future: A Manifesto and a Project as an eight page section at the back of the book, printed on a different paper stock from the main body of the book.